Cathy Isom explains how to choose the right mulch for your garden. That’s coming up on This Land of Ours. Which mulch does the best work for your garden and landscaping? rot down slowly, feeding the soil and fostering mycelia growth. Check with local nurseries, tree trimmers, and lawn services, as they’ll often have it in bulk, which is much cheaper and more environmentally friendly. An alternative would be stones. While rocks would obviously last longer, the downside is that they don’t build up the soil because they don’t decompose. 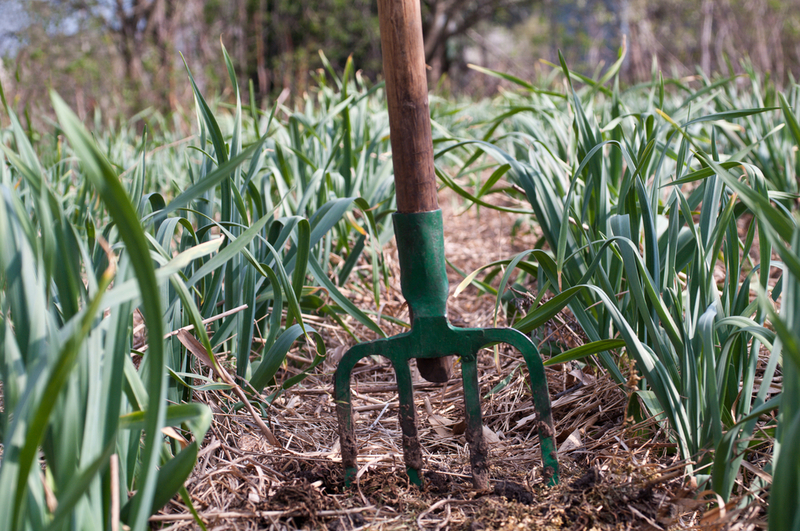 Because vegetable and flower gardens tend to have more annual plants and a faster turnover of plant life, the soil needs to replenish its nutrients more quickly. Straw, leaves, and grass clippings are a better option since they decompose much faster than wood does. 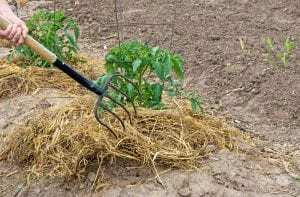 Compost, particularly if made in volume at home, can make a quality mulch as well.